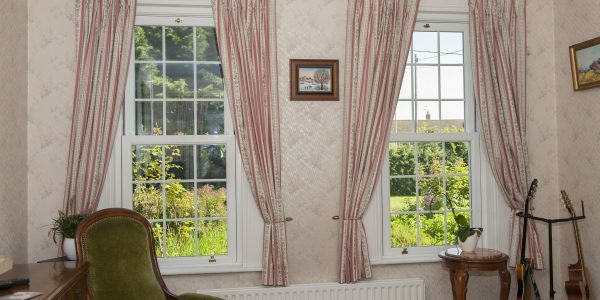 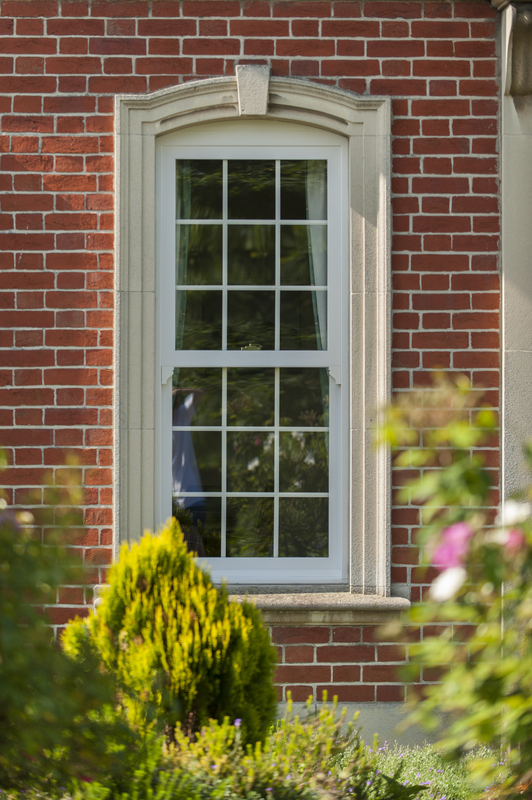 Old sliding sash windows can be troublesome to maintain, and can be seriously inefficient on energy, and ineffective against weather. 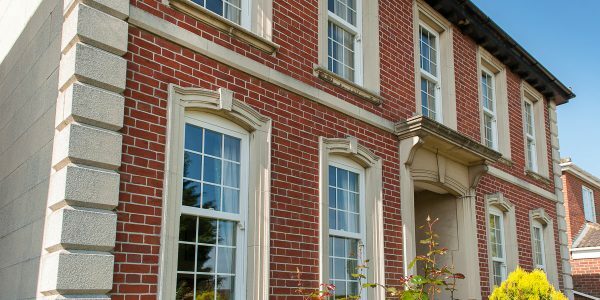 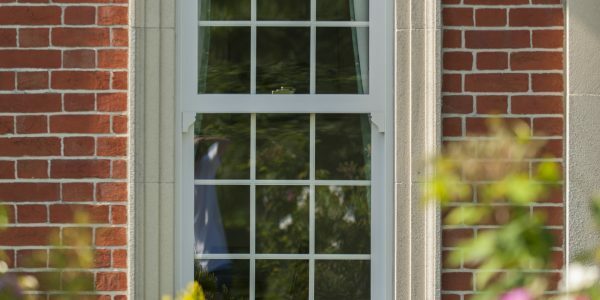 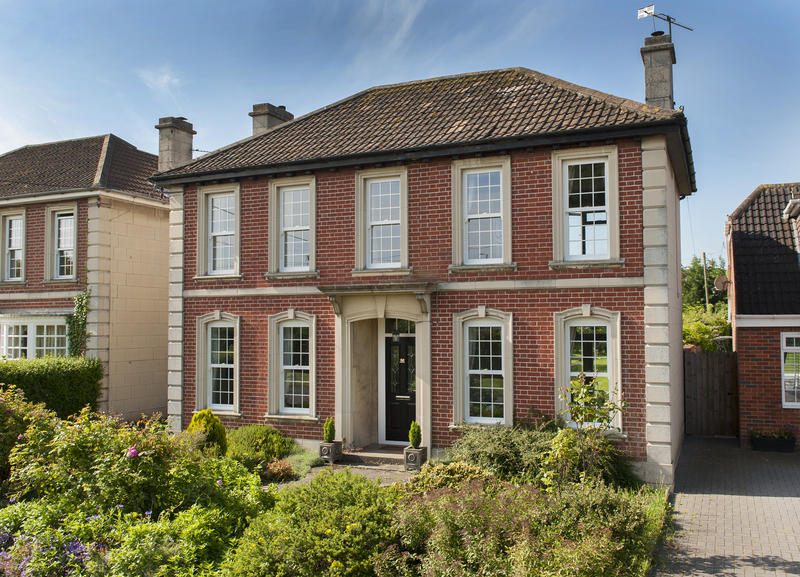 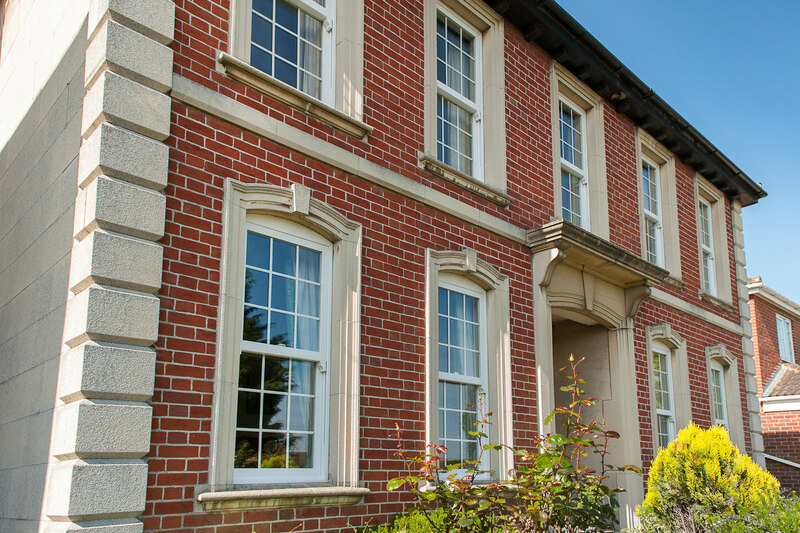 Many homeowners are reluctant to replace them with modern windows, but benefiting from modern technology does not mean sacrificing the character of your Georgian or Victorian property. 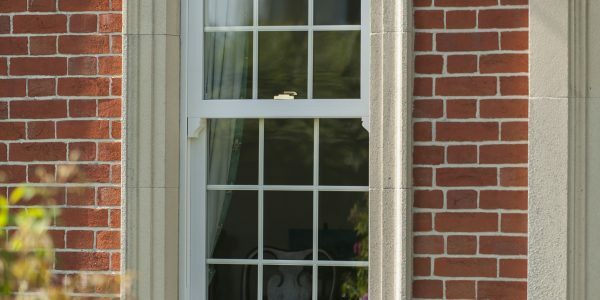 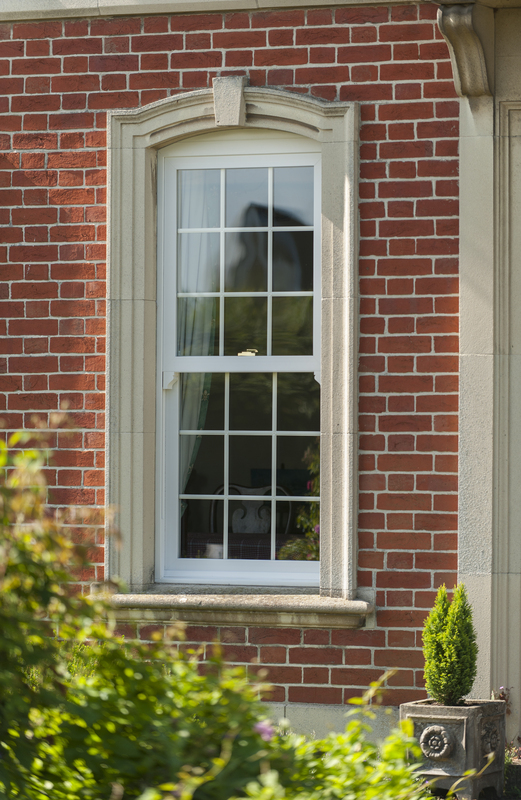 Our replacement uPVC sliding windows address these common problems, and offer an extremely high performance, high efficiency window, with a dash of your home’s traditional style. 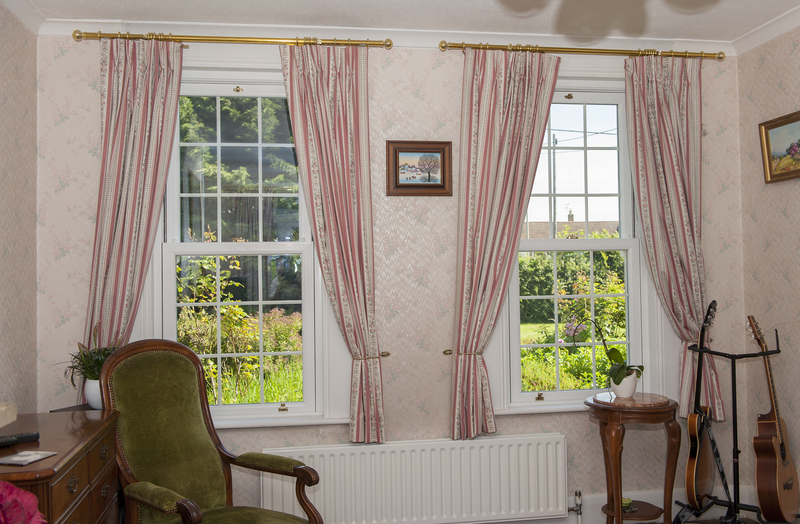 We offer a full range of styles and colours to match your property, including woodgrains.